Como ya os decía en el blog anterior, los amantes del Pop luminoso y el Jangle continúan de enhorabuena, con la edición de discos como éste, el segundo álbum de The Brights, la banda británica supera la barrera del primer disco y continúan facturando un brillante Pop de libro, aderezándolo con juegos vocales y arreglos florales… Sonidos limpios y una clara influencia ochentera (¿Recordáis a The Housemartins...?). Puedes disfrutar el enlace de Soundcloud que os dejo. Si te gustan The Smiths y ese caractarístico sonido británico de guitarras jangle y arpegiadas, The Brights son tu banda. Suenan tan típicamente ingleses, y son tan émulos de ese sonido, que no pueden ocultarlo. Este London belongs to me es su tercer single, y su álbum, A trivial pursuit (2011) está ya en la calle. Para serte completamente sincero, no inventan nada, pero la frescura de su música puede empequeñecer este detalle. “Bright sounding guitars, bright descriptive lyrics and a bunch of bright kids make up the London loving band; The (ahem!) Brights! 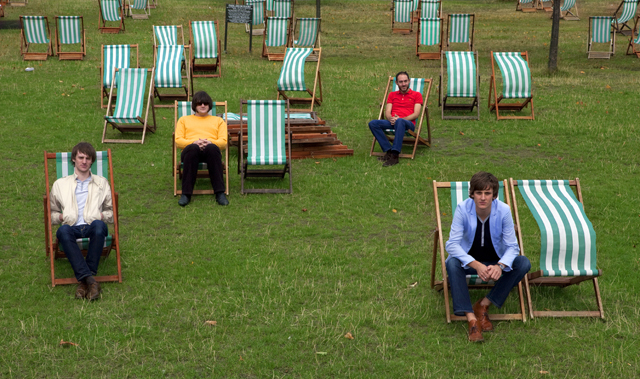 Sounding fresh and energetic the band come back from releasing “Girl in a bric-a-brac shop” on independent label Bitterscene Records, with two new demos, “London belongs to me” and “Nature got one over me”. The band have a quintessential British sound that we became so familiar with back in the hey day of the nineties and the Brit Pop explosion and I think it is fair to say that The Brights have consumed a lot of this nineties retro rock influencing them a great deal, but instead of a straight forward regurgitation they are showing us their own version of events. 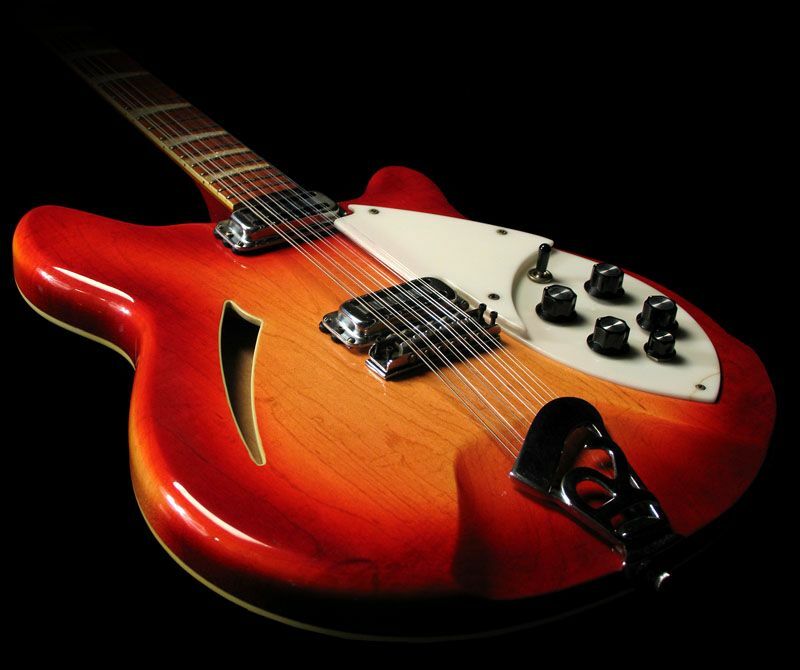 Producing perfect length pop songs, which bob and weave like a confident boxer, the band oozes self-assurance and determination and although it is a sound we have heard before it still works to great effect. 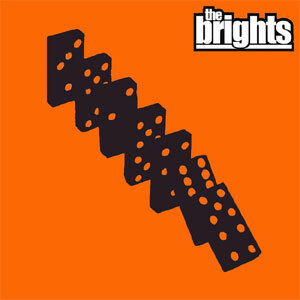 El cuarteto de Essex The Brights vuelven a la carga. Esta vez con un nuevo single anticipo del que será su álbum de debut previsto para esta próxima primavera. El tema se titula A cameo can´t last forever (éso es evidente, por éso es un cameo), y es otro brillante ejercicio de Jangle-Pop con guitarras cristalinas y efervescentes que iluminan constantemente todo el tema. Sentimientos y energías positivas que van a medias entre The Smiths, The Housemartins y Aztec Camera; el sonido de The Brights, como su propio nombre, es clarificativo de sus intenciones. El single aparecerá el próximo 18 de Abril. “Replete with jangly guitars and an instantly memorable harmony this single is the slickest slice of Indie Pop to grace your stereos this spring. 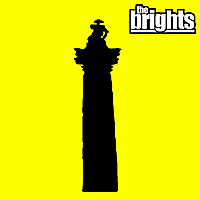 Original, up-tempo and with eighties influences ranging from Orange Juice and The Style Council to The Pale Fountains, The Brights have been hailed for not sounding like every other indie band out there. After honing their craft through countless gigs and numerous festival appearances, The Brights’ line-up, featuring David Burgess (Vocals), James Prudence (Guitar), Mark Newton (Bass) and Matt Humphries (Drums), has seen them share the bill with acts such as The Rifles and Noah And The Whale, with a recent support slot also with Toploader at This Feeling in London. The Brights es una banda de Essex, Reino Unido. Un combo que elabora un sonido limpio y elegante, mezclando elementos del Chamber-Pop y del Jangle-Pop, a medio camino entre el sonido limpio de The Smiths y la sofisticación de Aztec Camera y Divine Comedy; su sonido es cercano a la música que facturaba The Style Council. 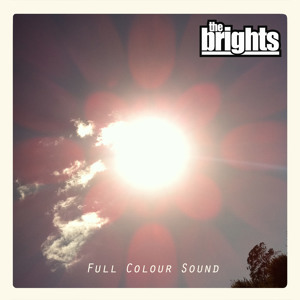 The Brights tienen previsto su debut para la primavera del próximo año, y este single es uno de los anticipos previstos. Los amantes del Pop elegante y hecho con clase pueden estar de enhorabuena. “After lulling you into a false sense of security with four delicate, jazz-infused chords, Essex-based four-piece The Brights burst out of the traps with ‘Footsteps’, the slickest slice of polished pop you’re likely to hear this side of Christmas. Although a mention of The Smiths leaves the speakers before we’ve even reached the first corner, don’t let ‘Footsteps’ wrong-foot you into thinking The Brights are ‘just another indie pop band’. 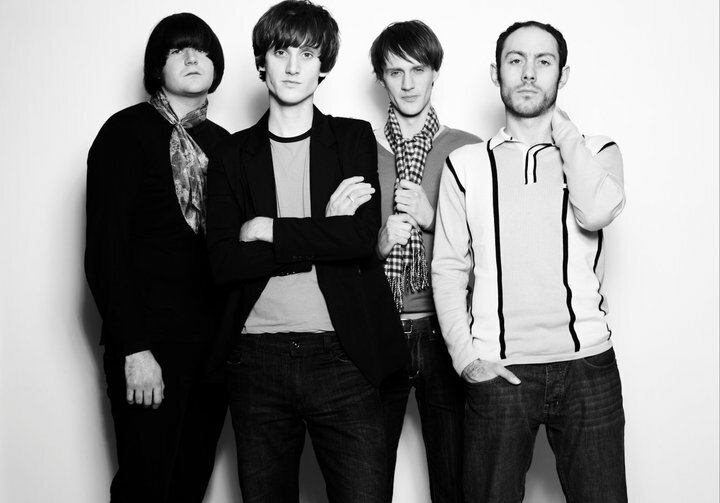 While there is certainly enough here to cement them a future home with the likes of Fortuna Pop! 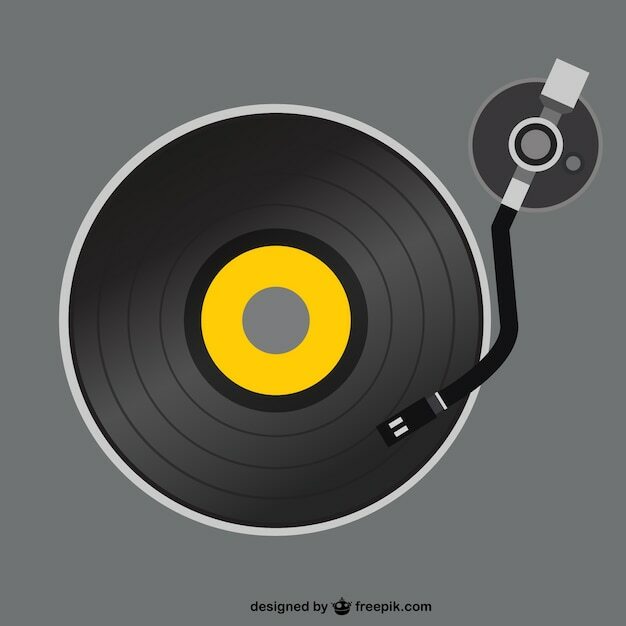 or Slumberland Records, with its busy bass lines, snappy drum fills and a chord progression which leans more towards soul than indie, the undercurrent of Motown and Stax is what sets The Brights apart from the have-a-go-heroes which can often be found to litter the indie-pop scene. Replete with jangly guitars, well-placed harmonies and sweet turns of phrase (“You can stack up the cards while I go after my own heart/ we’ve held our nerve so far and I’m not about to fall apart”), ‘Footsteps’ is more than enough to whet the appetite for The Bright’s debut LP of spring next year which, with Fraser Smith (Shed 7, Ian Brown) taking up the mantle of production duties, holds much promise indeed.